Chat jobs from home are perfect for stay at home parents and those who are unable to work a traditional job. These jobs consist of talking on the phone to people or chatting with them via text. The only thing required to secure one of these jobs is to be a people person and be willing to learn some excellent customer service skills. Some jobs will require training, which may or may not be paid, however, once you land the gig you’re set with an hourly or flat rate income source per month. Apple has various at home advisor positions available that are looking for people to fill full-time positions. Plus, if you know a foreign language such as Spanish or Japanese you will always find full time at home positions available. According to Glassdoor, you can expect to make around $30,000 per year your first year. Site Staff hires chat hosts who are responsible for helping customers who make an inquiry via their chatbot. Previous employees have reported starting out with $10 per hour. Upwork has a reputation for being the place for low paying jobs. 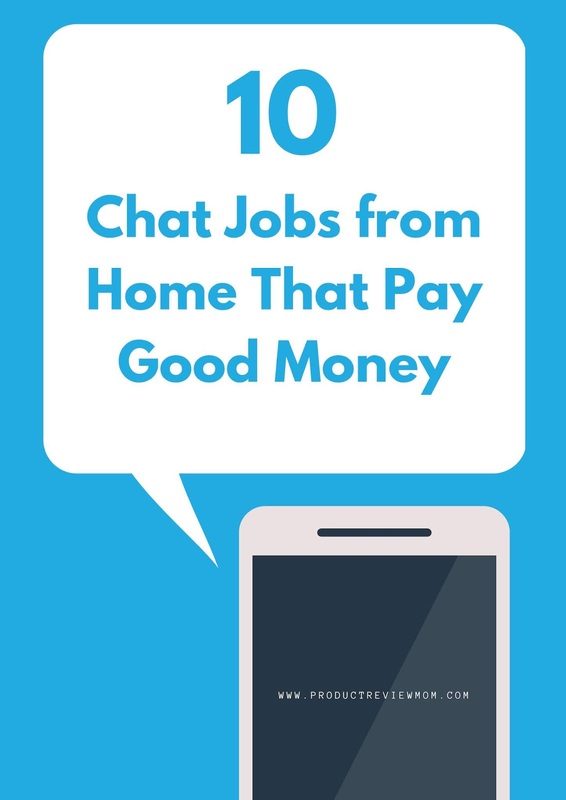 However, if you have the time to check throughout the day you can come across chat jobs from home that pays good money. These jobs can consist of answering emails for a CEO or managing a chatbot that they have installed on their website. Fiverr has advanced over the years. It’s not the site from years ago that only allowed freelancers to charge $5. Now the average person offering live chat support services is charging a minimum of $20 per hour, which makes it super easy for you to make $700 a week by working just 5 hours per day. Indeed is a site where you can go to sift through jobs without having to jump from site to site. Currently, you can find at home chat jobs that pay from $30,000 to $90,000 per year. Arise is an at home company that has been around for years. You’ve probably heard about them when asking about jobs that hire people to work from home. For their chat positions, you can expect to make anything from $9 to $19 per hour. The Chat Shop hires at home chat agents who can type at least 80 WPM. You will be trained for the position, work 35-40 hours per week, and the starting pay is $10 per hour. Amazon usually has openings for at home chat agents, especially during the holiday times. Getting hired with them is said to be a little tough, however, if you can manage to get accepted it will be a rewarding at home job. VIP Desk usually has chat jobs that can be done from home available as well. However, I’m not too sure how much they pay or how frequently they bring on new chat workers. Lastly, if you want to make good money from home doing chat jobs there’s always the option of starting your own business. Simply purchase a domain name, spend some time creating a professional looking website, and promote away. You can sign up for a few of the other jobs mentioned to start building your skills and references. 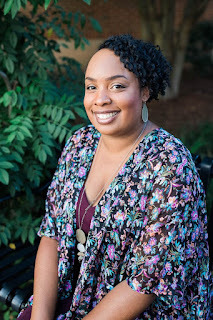 Once you start bringing in your own independent customers you’ll find yourself more in control of your income and who knows you could have the next big thing in the chat job industry. Check out more ways to make money from home. 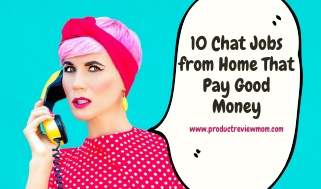 Have you ever worked a chat job from home? Tell us all about your experience.